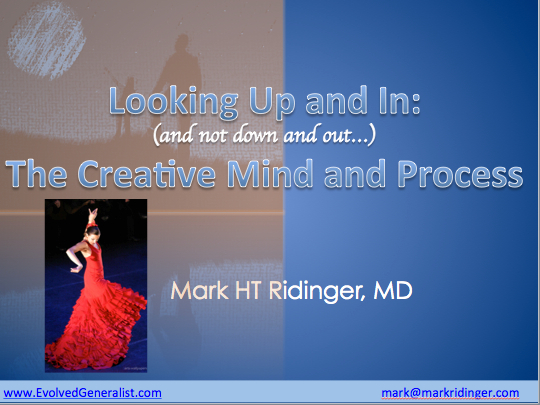 This is an approximately 60 minute highly dynamic presentation that explores the history and nature of creativity, how to measure and foster it in both the classroom and the workplace, and reviews the current state of the neuroscience of epiphanies and inspiration. I will make the case that the true existential threat today for any organization–be it an enterprise, nonprofit, governmental or academic group– is the failure to instill and nurture a culture that promotes creativity and introspection. Appropriate for organizations and enterprises of all sizes and stripes looking to better educate, inspire and innovate in today’s culture.